Discover the many benefits of practicing the most popular Karate style in the world! FIRST 2 CLASSES FREE TO TRY!
! NEW CLASS ALERT ! New Classes Starting - Join NOW! Karate is a system of self-defence and physical culture originally developed and refined in Okinawa and Japan. The word Karate is formed from the Japanese words Kara (empty) and Te (hand), symbolising that its practitioners Karate-Ka are unarmed, but use their hands and feet for blocking and striking. Training is conducted within an environment based on certain Japanese cultural practices. There are many reasons; however, the majority of people feel that with an ever-increasing violent society, the need to be able to protect themselves and their families becomes the most important. With bullying still present at school, the self-confidence gained from Karate can make a big difference to a child’s school life. The physical training required to reach a high level of skill in Karate promotes overall good health, fitness and wellbeing. The concentration, commitment and dedication required, help build a strong, confident and determined character. There is a “Dojo Kun”, or training code, which not only ensures a disciplined training environment, but also serves as a tool for improving behaviour, so that a true Karate-Ka will only use their fighting skills as a last resort. You are not required to have any level of fitness to start training as long as you are in good health. Many people believe you have to be fit or flexible to do Karate, this is not so. The training is designed to improve these qualities over the years. All we ask is that you give 100% effort when training and enjoy the class. Karate students will improve their health, self-awareness, self-confidence and self-esteem. Parents and teachers continually report on the improvement in the behaviour of children who train regularly at our Karate class. This is because of our disciplined training structure and the emphasis placed on good etiquette. WHAT IS INVOLVED IN KARATE TRAINING? Training is structured into three main sections – Kihon (fundamental basic techniques) consisting of blocks, strikes, punches and kicks. Kata, (formal exercises), involving the fighting of multiple opponents at the same time, and Kumite (sparring). Each section has a range of complexity to suit the different levels or grades of students. Kumite will be introduced as basic blocking and counter-attacking but will progress at a later stage to free sparring which develops the timing, reflexes and co-ordination necessary for self-defence and competition. Close supervision of children is strict when doing all forms of fighting. This is totally dependent on what you wish to gain from Karate, obviously the more you practice the faster you learn. As a general rule, training twice a week will keep you in pace with the rest of the class. Less than this and you need to be questioning yourself whether you are serious enough to learn a Martial Art. More than twice and the growth will be accelerated. The hardest thing about attending a Karate class is walking into the Dojo (training hall). If you have already done that, then congratulations, if you are unsure or nervous about entering on your own don’t worry, ask the dojo secretary to guide you in. It’s quite natural to feel nervous. We understand that people like to try things before making a commitment. We offer the chance of a FREE TRIAL, so you can come along and train in our classes for free before you decide if you wish to join. This gives you the option to try Karate before purchasing the equipment needed and paying for classes. FIRST TWO LESSONS FREE TO TRY! Why not come along for a FREE TRIAL and find out if our Karate classes are for you? Simply come along to any class and speak to the instructor, or alternatively complete the contact form opposite and click on the “Confirm New Members Enquiry” button for more information or to reserve your space. Karate is a martial art which develops and enhances both physical and mental abilities regardless of age. Karate classes cater for the young and the mature student. Karate is tailored to meet your ability and can enhance other areas of your life in school, work and socially. 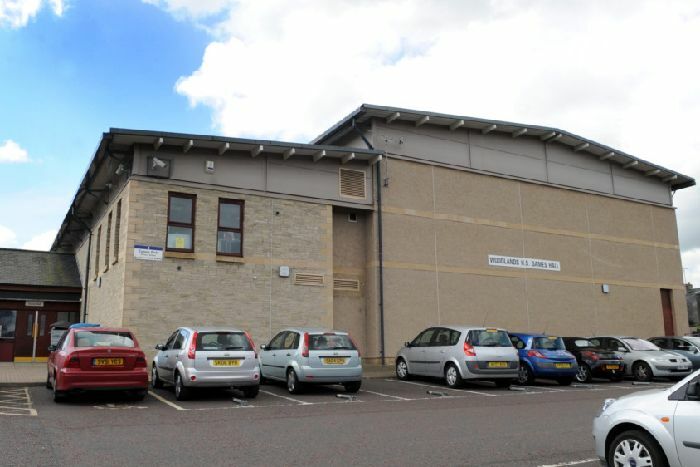 JKS Scotland HQ, 24 Dickson Street, Elgin Ind' Estate, Dunfermline,KY12 7SN. 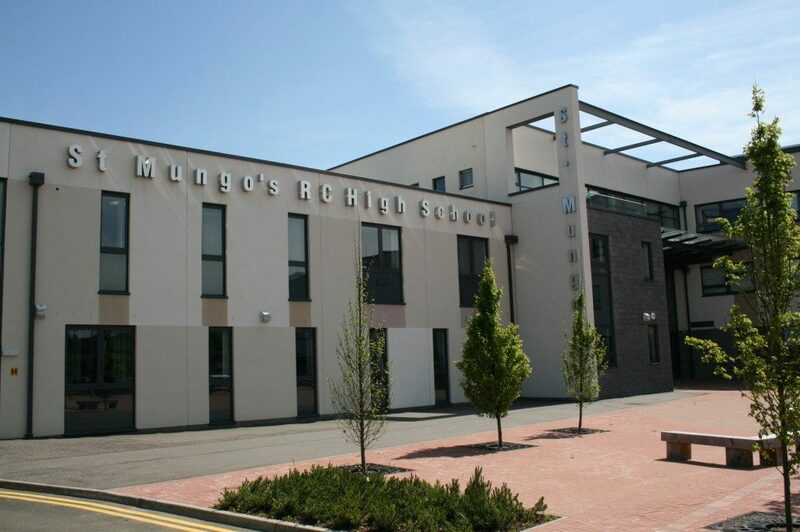 Nagaki Sensei Course at JKS Falkirk Dojo, St Mungo's RC High School, Merchiston Avenue, Falkirk, FK2 7JT. 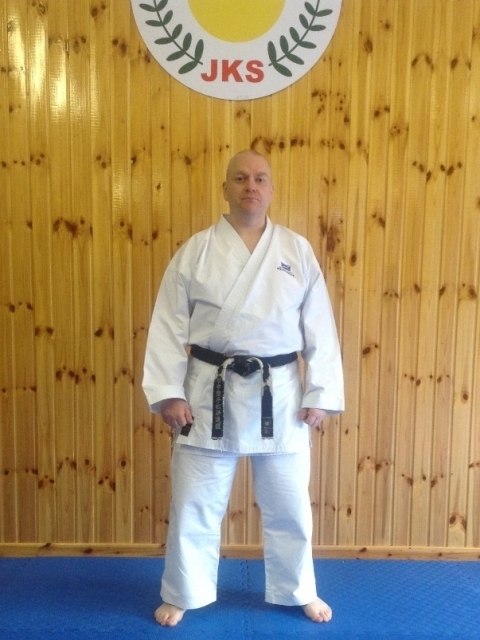 Shoshin Karate Centres was established in 2009 by Instructor Sensei Richard Steen, a full-time qualified instructor with forty years’ experience in the Martial Arts and a registered instructor with the Japan Karate Shoto Federation Scotland and the Scottish Karate Governing Body. 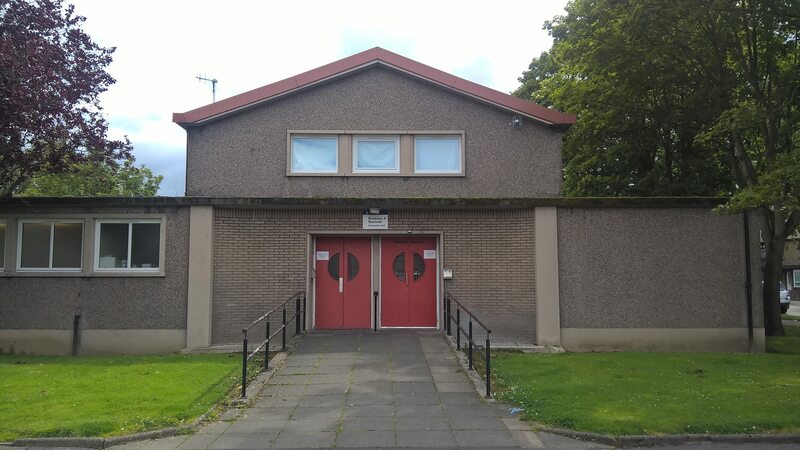 We are a family friendly Karate School teaching Traditional Shotokan Karate, Self-Defence, and Sport Karate to children, teens and adults of all ages and abilities within premium sports and recreation venues in and around the Falkirk area of Central Scotland. We are affiliated to the Japan Karate Shoto Federation Scotland (JKS Scotland), the largest and most successful Karate association in Scotland, and have direct affiliation to JKS International Headquarters in Tokyo, Japan. We offer regular training, courses and seminars to all our members with top “Japanese Karate Masters” from Japan and provide our membership the opportunity to train directly at the JKS International Headquarters in Tokyo, Japan. We also provide pathways and opportunities to individuals interested in the Sport and competition side of our art and can provide coaching and tuition from beginner to international level athletes and competitors. Shoshin Karate Centres does actively encourage participants into competition if they choose to go along this route, however the training and personal development of the Individual is of most importance. All instructors are fully insured and certified coaches through the Scottish Karate Governing Body (SKGB), the only recognised governing body for Karate in Scotland, and are Enhanced Disclosure Scotland/PVG certified and recognised by Sport Scotland. Shoshin Karate Centres actively encourage all members to attend training courses and seminars along with its Instructors where possible to aid and advance their progression. Shoshin Karate Centres welcome total beginners as well as the more advanced practitioners and students of other arts to our classes. Although it is very rare for us to do so, we reserve the right to refuse anyone access to our classes, if we feel they are unsuitable to our Dojo.